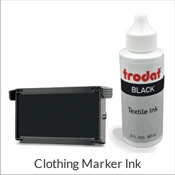 Go to make an impression and realize you need new ink? Don’t worry about it! This Trodat 46050 Replacement Pad is also compatible with the Ideal 500R stamp model and will help you finish that project in no time! Eventually, there comes a point where every stamp needs a new ink pad. Ideal to use on these two model specific self inking stamps! 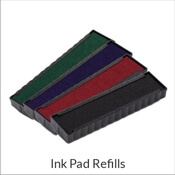 Available in a collection of colors, this replacement ink pad is just what you'll need to get all of your work done. Order your new ink pad today! Trodat 46050 Ink Pad Details Need to get some ink? 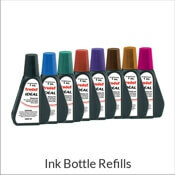 Our Trodat 46050 Ink Pad is just what the stamp doctor requested! Even if you run out of ink, it doesn’t indicate that it's time to toss it out! Often times all a stamp needs is just some ink! A little goes a long way and before you know it, your stamp will be back to leaving crisp impressions in a matter of minutes. 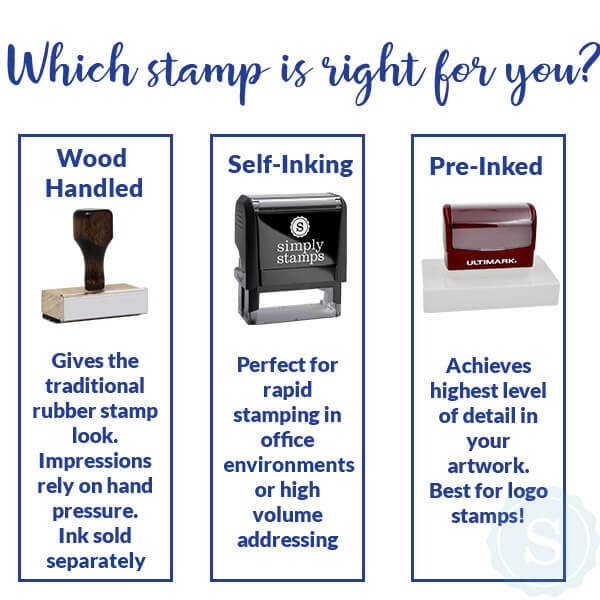 When selecting a brand new ink pad, it is definitely worthwhile to keep in mind to make certain that the ink pad supports your distinct stamp type! 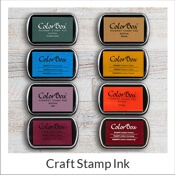 Get crisp stamp impressions once your custom self-inking stamp has a fresh ink pad. Learn How to Re-Ink Your Self-Inking Stamp when you visit our Video Resource Center.